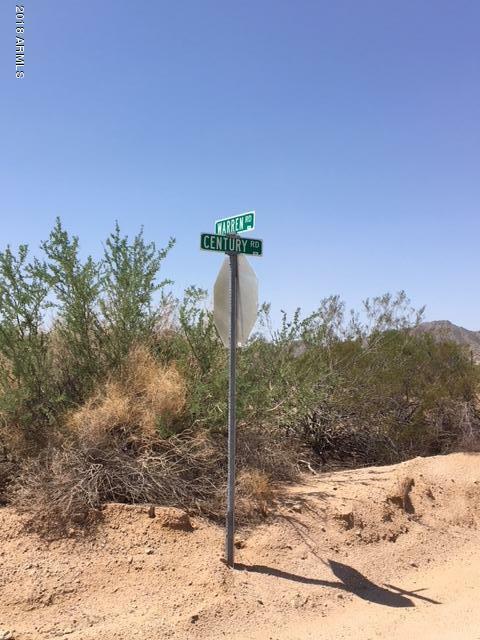 No address for property but look for Brokerage signage on Warren Rd. 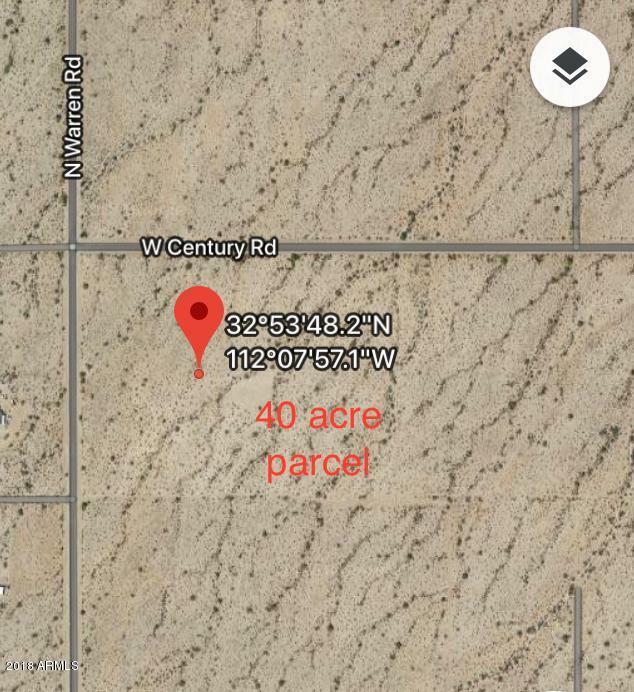 Parcel is Southeast of intersection of Warren & Century! 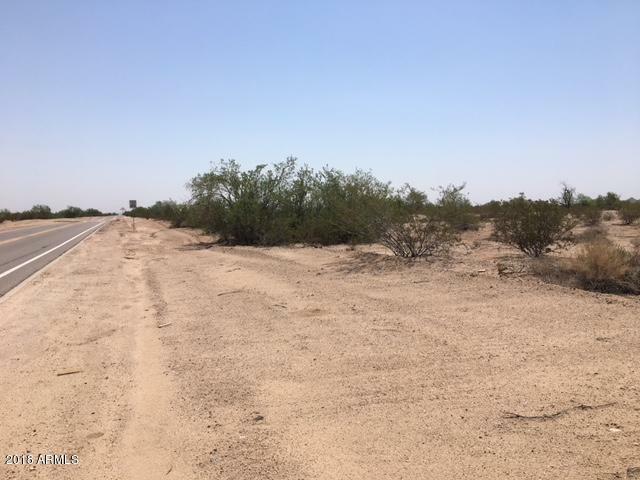 Great opportunity to own 40 acres of prime desert raw land in Maricopa! Lots of developmental opportunities! 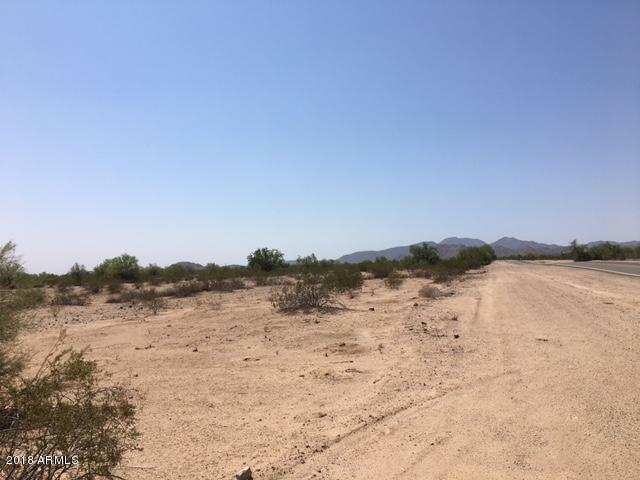 Perfect location to build rural area Dream Homes without HOA restrictions! Unobstructed Mountain views. Horses OK. No water, septic or waste water system currently on property. Buyer to confirm School information.